Do you believe in ghosts? In Metis Spirits, Deborah Delaronde shows once again how the history of the Metis winds through the experiences of today. 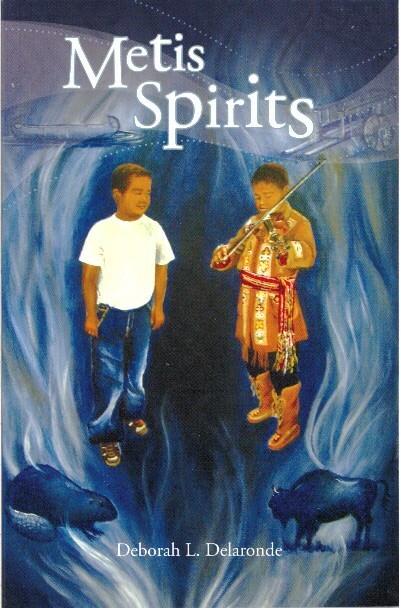 Her first collection of short stories for young readers weaves magic through time to show how we all can be guided by the spirits of our past.